It’s that time of the year that often sees us setting new resolutions. A lot of the lists include financial, health and relationship goals that often have a lifespan of 2 months until you pick up that chocolate bar again or spend on those “suddenly” hard to resist pair of shoes (Don’t worry. We won’t tell if you don’t). What is always a success, however, is a brilliant SEO strategy that aims to refine and optimize the visibility of your website in a consistent manner. With the start of a new year, it’s very crucial that you assess past strategies and hone what worked into a new, improved plan that will take your business’ website rankings into greater heights and positions. That said, we have put together a 10-step SEO strategy that will bear anything but a lifespan of 2 months. Something to finally follow through with, right? Before we jump in, be sure to check out our in-depth article ‘what is SEO and how does it work’. An “opportunity keyword” is a keyword that has search volume and a high organic click-through-rate (CTR). Opportunity keywords make it possible for people to find your website via search engines and serve as an important element of SEO. What holds such keywords different from normal keywords is that by determining a high CTR, you’re allowed grounds where you are able to distinguish & set aside which keywords people are actually clicking on. A research was conducted recently that showcases the importance of optimizing using high CTR keywords and a pattern was established between above-expected user engagement metrics and organic rankings. 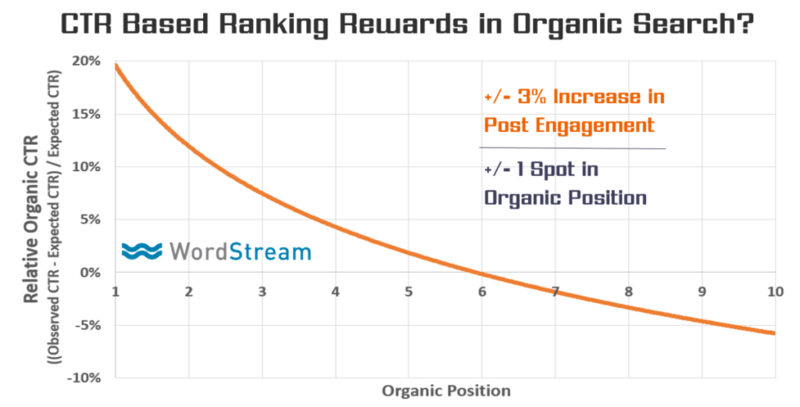 Wordstream’s study concluded that the more your pages beat the expected organic CTR for a given position, the more likely you are to appear in prominent organic positions. So, if you want to move up by one spot (e.g., Position 5 to Position 4) in Google’s SERP (Search Engine Results Page), you need to increase your organic CTR by 3 percent. If you want to move up again (e.g., Position 4 to Position 3), you’ll need to increase your CTR by another 3 percent. Increasing organic CTR is done by researching and picking opportunity keywords that have a high CTR. There are several ways of estimating organic CTR and one of the popular tools used for this is Ahrefs. For example, if we plug “seo audit” into Ahrefs, you find that 61% of searchers click on a result. 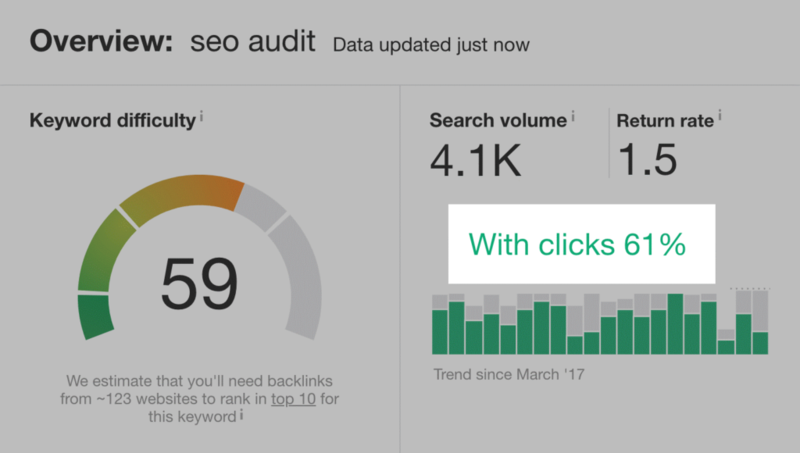 Now that you have figured out your “opportunity keywords” and have great phrases such as “seo audit” in your list with high CTR, the next step is to hop on Google to check what’s already working for your keywords. 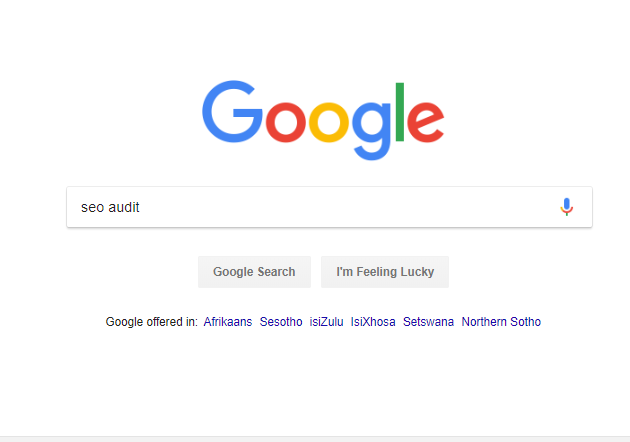 Let’s use “seo audit” as an example again. Analyze what then comes up on Google’s top 10 results and jot down any patterns or similarities. 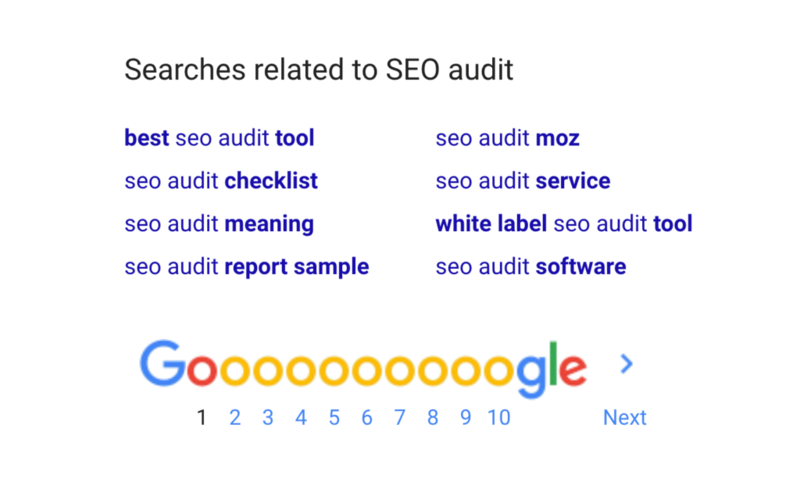 What stands out with our opportunity keyword “seo audit” is that a lot of results reveal content that has to do with checklists and tools assisting in conducting ideal SEO audits. So, should you go do the same? When creating your own content, you can choose to either create something different or create something better than what your competitors already have. Firstly, you can utilize a technique called “The Skyscraper Technique”. How it works is that you start by researching popular trends, topics and content that is already being well-received across your field. 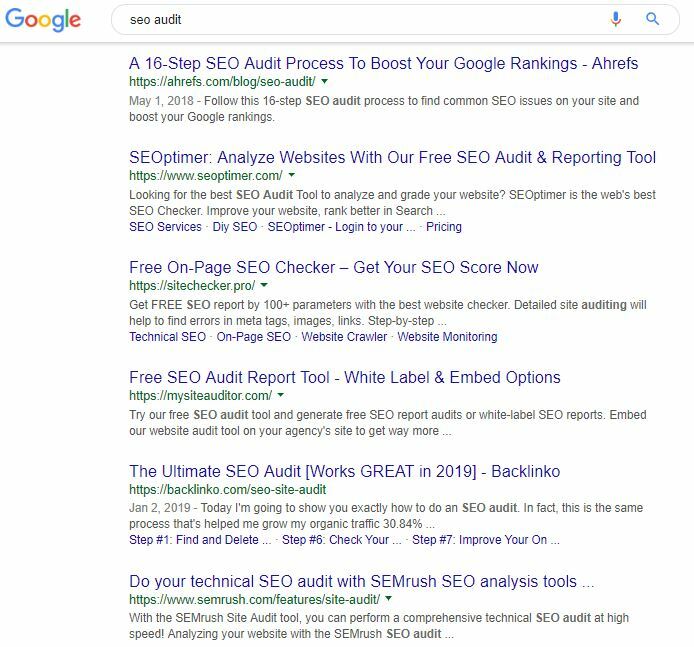 In this case, you’d probably pick what’s ranking as number 1 in our “seo audit” Google SERP, which is Ahrefs’ “A 16-Step SEO Audit Process To Boost Your Google Rankings”. Or you can use Ahrefs itself to see what content is being widely shared that pertains the opportunity keyword phrase. When you’ve found perfect, popular content, proceed to look for new and unique ways to create your own content that communicates a similar message. You probably may have to leverage a new, more engaging medium, update statistics or have a better design. When all is done, the next thing to do with your new and improved piece of content is to reach out to people who have shared similar posts in order to have yours on the radar too and earn a backlink or two. You could also choose to do something entirely different that will offer new value because that will help your content stand out from the rest; placing you as the thought leader in your niche. For example, you could create your own list of the ideal SEO Audit tools to use. They lead to faster indexing and higher rankings in a short period of time. Google uses backlinks as tell-tale of good reputation. Relevant backlinks boost your credibility. They drive quality traffic to your website. Now, how to get backlinks? Firstly, figure out why people link to content in your industry and then include that in your content too. For example, if more people are writing about a topic and specifically link it to content featuring stats and data, create post as well that is packed with statistics. New Approaches and Strategies – As mentioned already, coming up with something new places you apart from other competitors in your field. You’re also seen as authoritative in all things new (inserts your niche). Bloggers and journalists also love writing about new topics and will certainly opt for what offers fresh perspectives, tools and trends. And there goes your first backlink – earned. Massive Guide – A massive guide in itself is definitely a content hook. Guides are naturally lengthy and detailed; often barely leaving room for writers to repurpose entirely. That then propels them to link to the guide instead when writing about whatever topic covered. Another backlink earned. Case Study Results – Case studies are additionally amazing for attaining backlinks. However, for this method to work properly, there needs to be a specific result featured. On-Page SEO optimization refers to all measures that can be implemented directly within the website in order to improve its position in the search engine rankings. Prime examples of these are optimizing content using opportunity keywords or improving meta description and title tags. Here are the 3 on-page SEO optimization methods that will definitely work for you in 2019. Serves as an aid in website navigation. 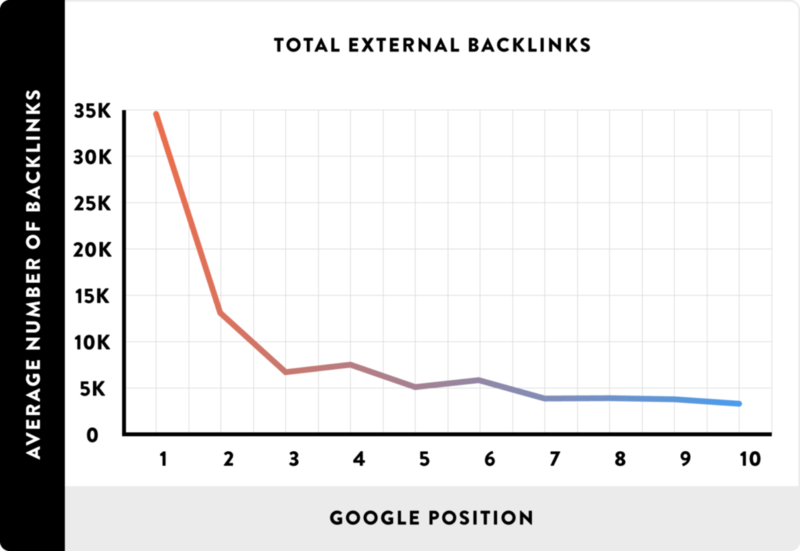 Neil Patel cites internal linking as a strategy that strengthens the overall search-optimized value of a website. Inner linking does so by providing clear paths for spiders, prolonged sessions for users, and a tight-knit network of pages and posts. 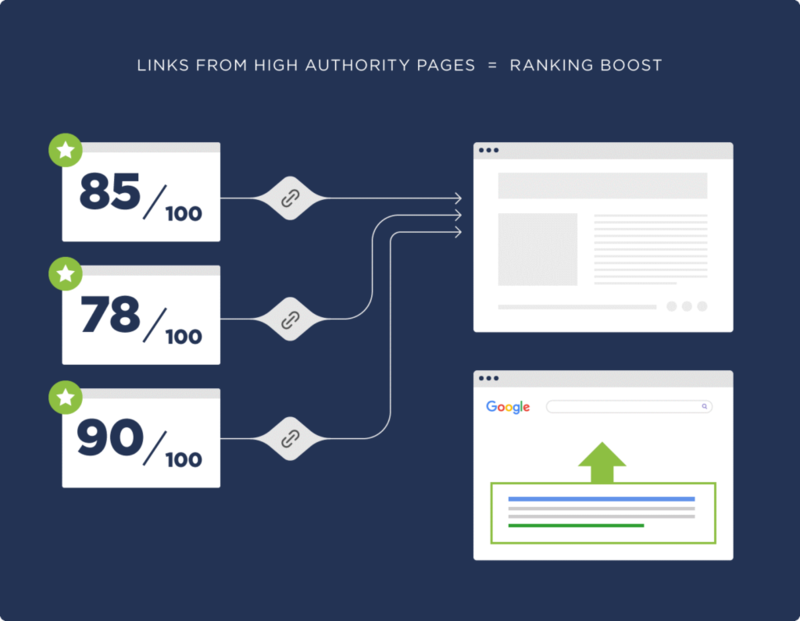 The trick is to specifically link from high-authority pages to pages that need authority. 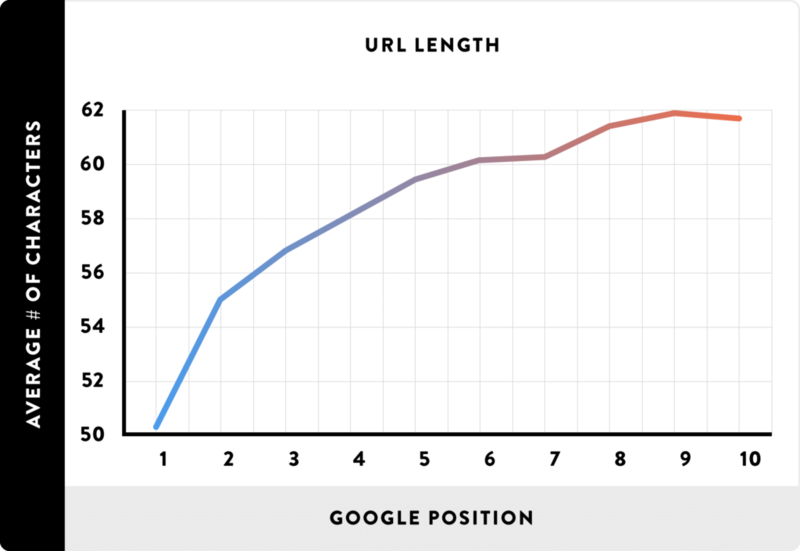 An analysis of 1 million Google search results found that shorts URLs are favoured over long URLs. Short, well-structured SEO friendly URLs have a concise and clean look. They also provide better user experience, are easier to share and are optimized for search engines. It’s also a bonus that a URL structure can help a page show higher on search engine results pages and impact the decision-making of searchers. Semantic is explained as “relating to meaning in language or logic”. With this technique of on-page SEO optimization, you get tasked with optimizing your content for semantic SEO. That means that you have to find words relating to your target keywords and use those terms in your content. Here’s the best way to achieve this. Firstly – plug your keyword phrase into Google. Google will then return to you words and phrases similar to that topic. You can also make use of the feature “Search results related to (insert keyword)”. Finally, pick the semantic terms that would make sense when used in your content and then create meaningful written pieces that will allow you to rank for all other similar terms too. And that’s it for today when it comes to Part 1 of The 10-Step SEO Strategy You Will Not Rank Without in 2019. 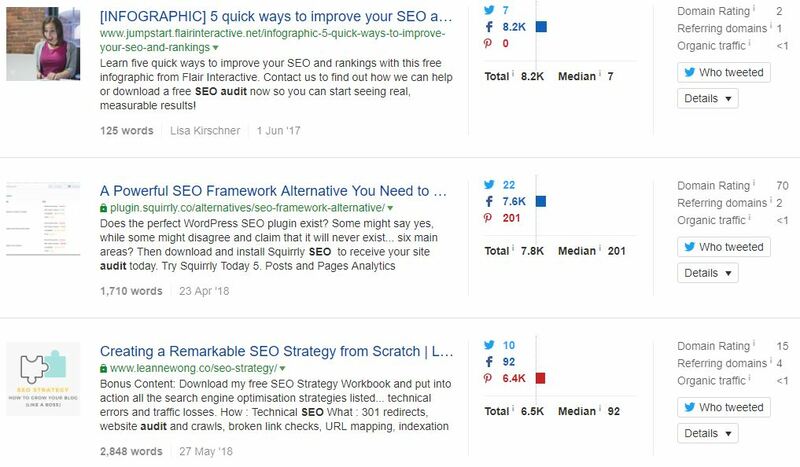 Part 2 will outline extensively how you can write the best content, optimize it for your audience and build links to your page. Let’s get you started on that SEO new year’s resolution!